Reckoned amid one of the credible market names, we are willingly engaged in offering to our patrons Laminated Glass Partition. 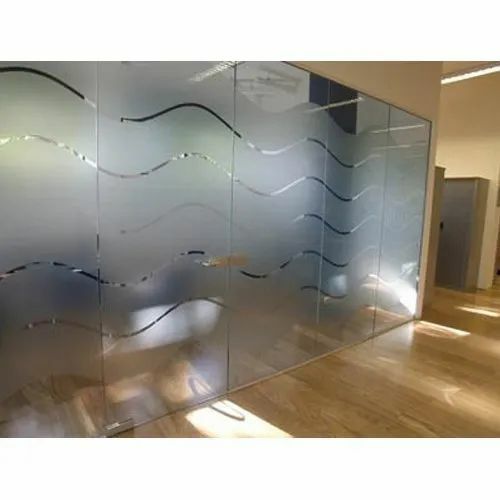 We company offers a broad array of frameless glass partitions, which is an outstanding way to ensure privacy or to divide rooms without closing an area. These frameless partitions are manufactured by making use of high quality material like clear glass and others. These are a home to areas like residential places and commercial buildings. Established in year 1975, H K Glass Works is a Manufacturer, Wholesaler and Service Provider of high quality Furniture Glasses, Float Glasses, Laminated Glass, Tempered Shower Glasses, Glass Partition, Designer Glass Work Service and much more. These products are manufactured from high quality material that is procured from well-known vendors. The offered products can be customized as per the specification provided by our customers.